The funny, daring and radical story of Hairspray truly dances to its own beat. After the last curtain fell at the Edinburgh Playhouse, the residue of hope of change was left in the air. Mark Goucher, Matthew Gale and Laurence Myers present the story of Hairspray with an exceptional cast and orchestra, based on the New Line Cinema film by John Waters. 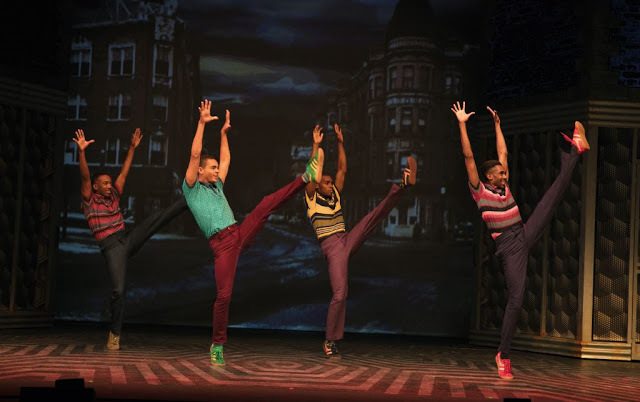 The musical tells the story of racial segregation in America and the fight for racial equality. From mentions of Rosa Parks and Martin Luther King, the audience are reminded of a struggle that although portrayed as historic, is still relevant today all over the world. The story of bravery, friendship and ‘doing what is right’, is told in a charming and compelling manner through the lyrics of Scott Whittman and Marc Shaiman. The story is told through the bright, naïve eyes of Tracy Turnblad and her passion for dancing. As Tracy’s understanding of herself and world widens, her ambition grows into a galvanising desire for change. It is hard to know where to start with such a talented and energetic cast. Every cast member brought life and vitality to the performance and executed the complex choreography with vigour, precision and enjoyment in equal measure. A particularly captivating and poignant performance from Motormough Maybelle (Brenda Edwards) in I Know Where I’ve Been, caused the audience to tangibly hold a collective breath. Her words wove a story of segregation which although targeted to the 1960s, still rings true in the current global climate. This song tells a heartfelt story of loss and struggle and the promise of a better life. One wonders when we may truly get to the ‘Promised Land’ that Martin Luther King described in his speech the day before he was assassinated. Edna and Wilbur Turnblad (Matt Rixton and Norman Pace) were a down to earth, honest and side-splitting double act, which really brought life and humour to the show. Whether forgetting their lines was intentional or not, their realistic and relaxed roles bounced (literally) off each other in a light-hearted and warm rendition of You’re Timeless to Me. Annalise Liard-Bailey brilliantly executed her goofy portrayal of the ‘best-friend’, Penny Pingleton with perfect mix of humour, talent and relatableness. Laird-Bailey is one to watch. 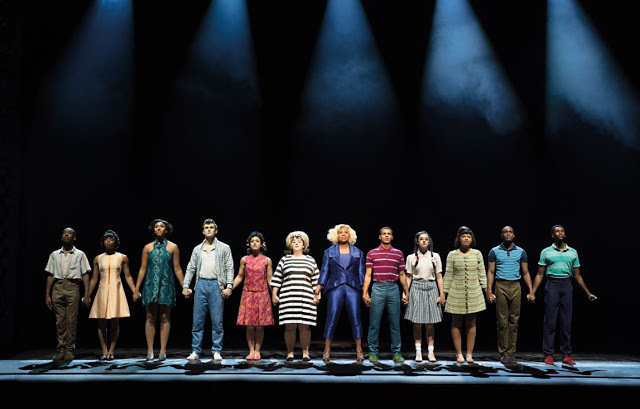 However, the stand out performance of the show came from Seaweed (Layton Williams). Williams brought his character to life, and before the audience knew it, Seaweed became the leading man. Between his back flips, his energetic and sensual rendition of Run and Tell That, William’s raw talent and clear love of musical theatre shone though, infecting the audience with his energy. This leading role take-over was very appropriate considering the shows storyline of the journey to equality. Overall, the 2018 cast of Hairspray tells a family friendly and warm hearted story. 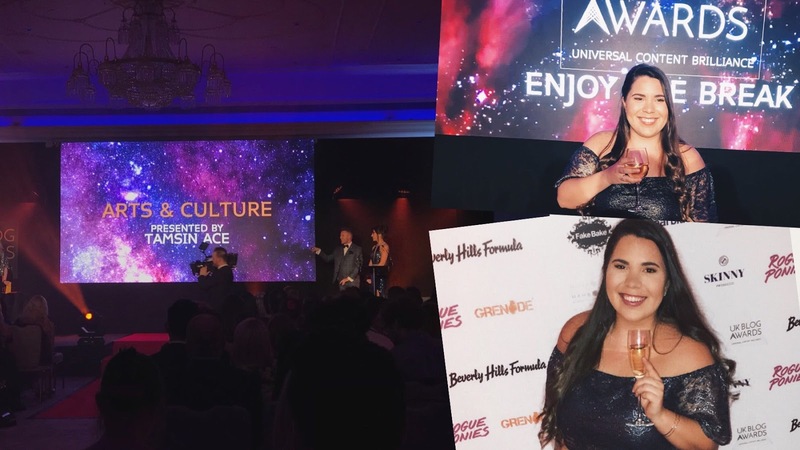 Through its upbeat songs (who doesn’t love a singalong encore), the audience are left with the important underlying message of standing up for what you believe is right, no matter your size. After all, all that really matters is the size of your heart. 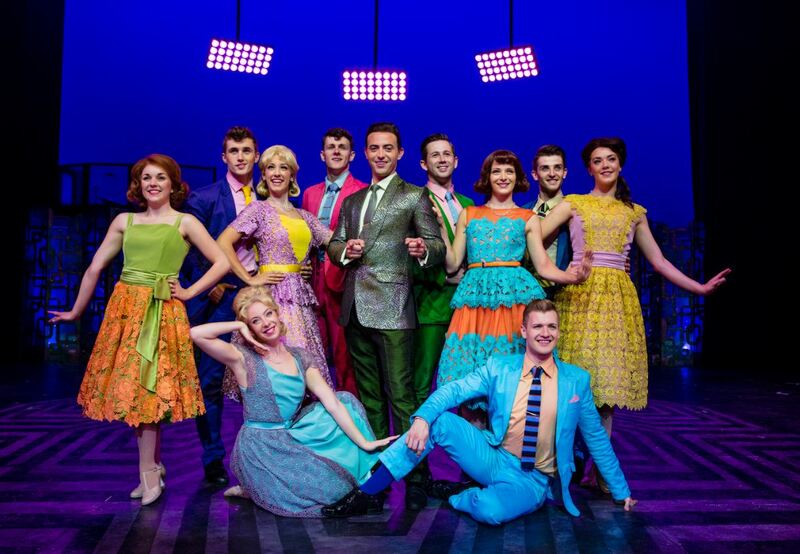 Hairspray runs at the Edinburgh Playhouse until March 17th before continuing it's tour.